I'll be reciting these every morning. Will you? So! I attended a webinar. Big news. It cost money. Even bigger news. I learned some neat tips! I know, it just keeps getting better. 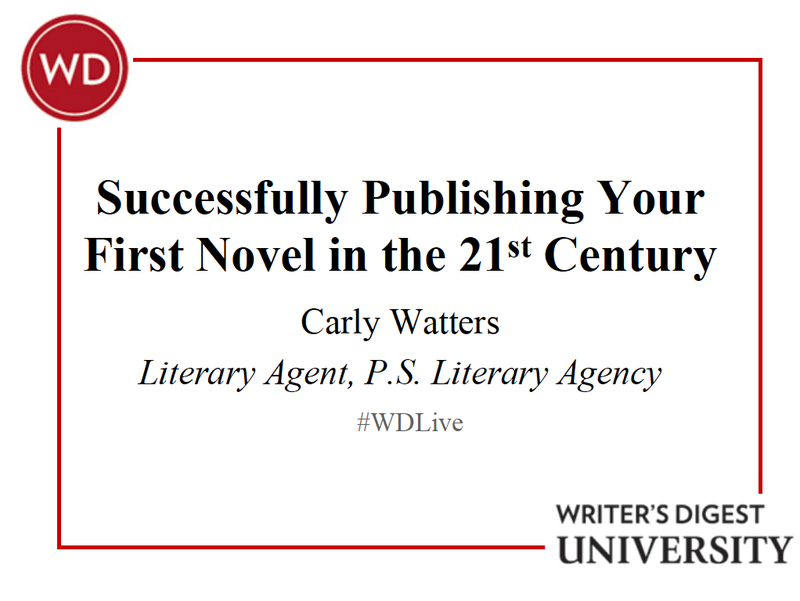 Agent Carly Watters (@carlywatters), of PS Literary Agency fame, hosted the webinar, called "Successfully Publishing Your First Novel in the 21st Century". And while the full contents of said webinar will remain 'For my eyes only', I am able to share 10 tips of the trade that may inspire (or depress) you while you're writing. TIP #1: Did you know... only 10% of all queries address the agency correctly AND target the right agent. 80% are a mess. So if you simply use attention to detail and personalize those queries, you're already in the 10%! Woohoo! TIP #2: Debut with your best book possible. Remember, this will be your first impression on both readers and critics. Go with your winner, save your other projects for later. TIP #4: First lines DO count (and impress). Go for the hook. TIP #5: Great titles count too. A title alone can sell a book! TIP #6: Become the ultimate self-editor: look for holes to patch and weaknesses to improve, don't just copy edit. TIP #8: ...and most importantly, make your book impossible to put down. TIP #9: When querying, tighten your aim: focus on new, list-building agents. 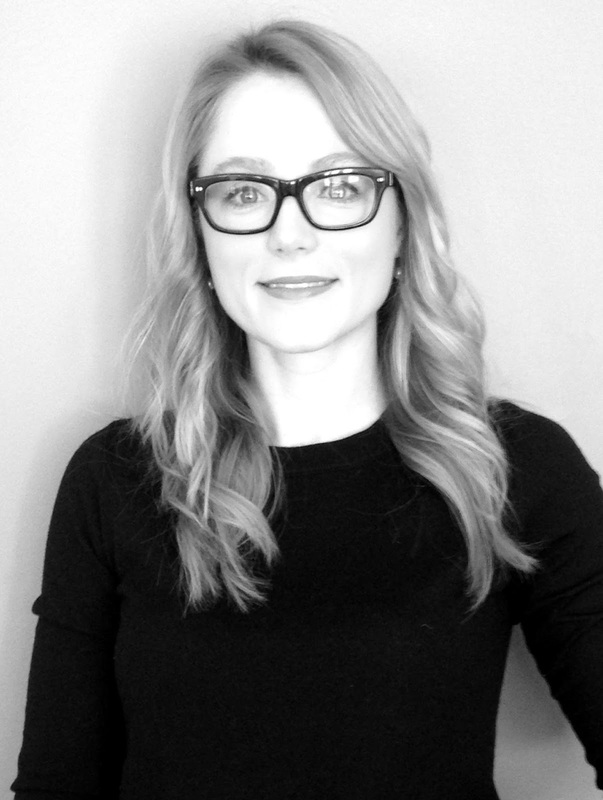 TIP #10: Better yet, query agents who are actively looking for "your" manuscript! (here and here). So! Inspired? Depressed? Just write, damn it!